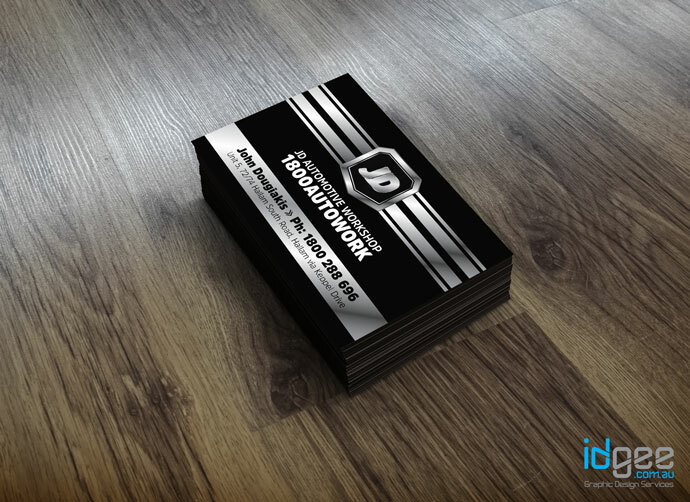 I offer creative design services for single or double sided business card design. I am located in South East Melbourne however I provide my services Australia Wide. I can provide HI RES artwork for printing or arrange the printing direct to your door. There are a number of different options for business cards. I can send you more details after I understand your requirements a bit better, however, some options have been listed below. I even offer a free DIY business card template. 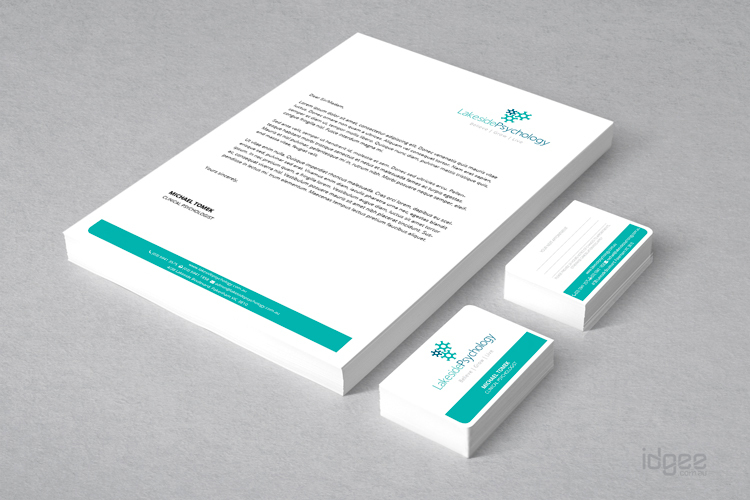 This template allows you to build a HI RES print ready business card using Adobe Reader. Do you require a double or single sided business card? Do you have a preference in regards to how the wording needs to appear? Do you have any specific imagery in mind for your business card? Do you have any colours that you do not wish to use? What business cards appeal to you and why?